Congress President Rahul Gandhi today alleged that the judiciary and election commission were being "torn apart" under the BJP government and Prime Minister Narendra Modi was keeping mum on grave issues confronting the nation. Addressing the Indian Overseas Congress in London, he said the prime minister insulted every Indian by saying that nothing had happened in the last 70 years. "India shows the future to the world. The people of India made this possible, and the Congress helped them," he said. "If the prime minister says nothing had happened before he assumed office, he is not commenting on the Congress, he is insulting every person of the country," Gandhi said. He alleged that at present, Dalits, farmers, tribal people, minorities, the poor in India are told they will not get anything, and "if they raise their voice, they are beaten up". The SC/ST Prevention of Atrocities Act has been "destroyed, and scholarships have been discontinued", he claimed. "Today in India, people are discriminated against on the basis of caste and religion. Marginalised are betrayed, while people like Anil Ambani benefit," he alleged. 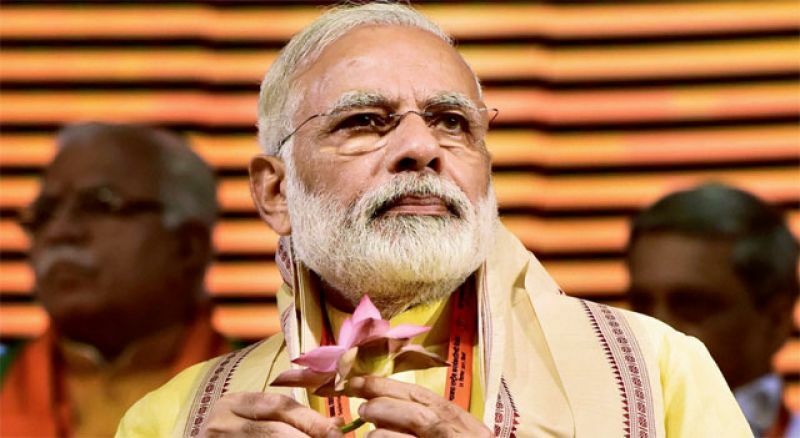 Attacking the Bharatiya Janata Party-led government on the Rafale deal, Gandhi said that the Hindustan Aeronautics Limited had been manufacturing aircraft for the last 50 years, but the contract was given to "someone who floated his company just 19 days before the deal". "Nobody will get anything. Only Ambani will get everything. This man has accrued a debt of Rs 45,000 crore," the Congress president alleged. Gandhi has been attacking the BJP government for allegedly inking the deal at a much higher price than the one the previous UPA regime had negotiated to benefit "one businessman". Facing allegations of getting undue benefits from the multi-billion dollar Rafale deal, Anil Ambani-led Reliance Group has sent legal notices to several Congress leaders asking them to "cease and desist" from levelling such charges. 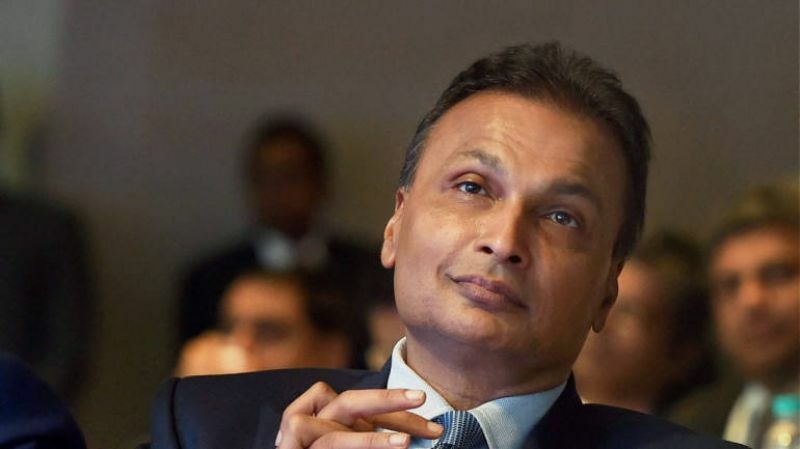 Reliance Group has denied the allegations relating to the deal under which France's Dassault is supplying the fighter jets and has entered into a joint venture with an Anil Ambani-led group firm to meet its offset requirement of the contract. Ambani recently wrote to Gandhi on the deal saying his party has been "misinformed, misdirected and misled" by "malicious vested interests and corporate rivals" on the issue. Gandhi said, "When the farmers of Karnataka and Telangana ask for loan waiver, PM Modi says this is not our policy. India's handful of richest businessmen have NPAs of Rs 12.5 lakh crore, but the prime minister says nothing." He alleged that the prime minister kept quiet "when his own party's MLA raped a woman and when Nirav Modi ran away with people's money." "Institutions such as the Supreme Court, Election Commission, Reserve Bank of India, which are the walls of our country, are being torn apart now," he alleged. It was the first time that four senior-most judges of the apex court come out in public earlier this year to say they were not being allowed to work, he said. "I do not use bad language for the prime minister. And if you have listened to the debate on the Rafale deal in Parliament, you would have seen that the PM could not answer my questions," he said. Gandhi said China creates 50,000 jobs a day, while India creates only 450, and unemployment was a pressing issue. "Our farmers need help. Our youth needs education, elderly people need health care. But, there is no discussion on the issues of farmers, education and health care," he said.